DISCOVER A HIDDEN NEW WORLD ! How can one describe this magical “window” that is ready to open? How can one fully understand what is really hidden beneath the blue surface of the see without a small glimpse first? To experience firsthand of how friendly and unique this new “blue world” is? This is exactly what the “Discovery Scuba” gives to a beginner diver. 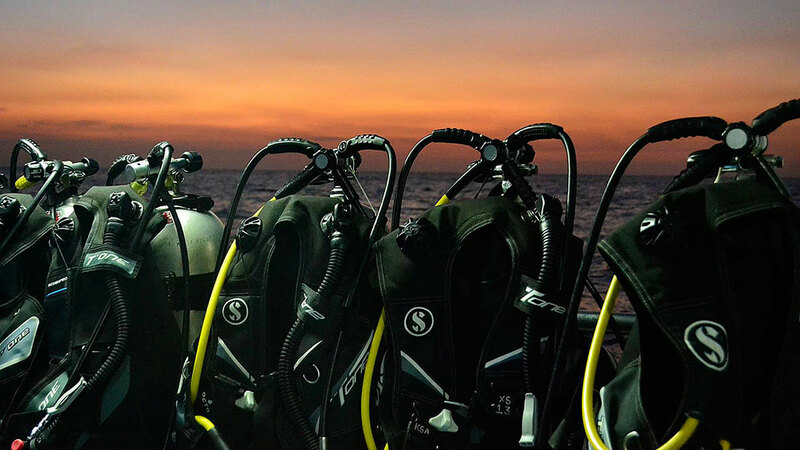 Your first contact is perfectly designed according to a basic goal: to give an unforgettable experience that will be based on the knowledge and skill development that characterizes diving itself. So, if you have never had such an experience and want to acquire it in a professional and safe environment, you are in the right place! 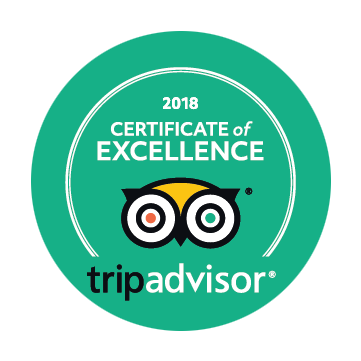 You will need to spend 3-5 hours with a certified experienced instructor who will accompany you on your small underwater trip, keeping you safe and comfortable. This first adventure of yours into the magical world of the sea, will either begin from our diving center (Easy access via Metro - Station "Holargos"). We can also pick you up from where you stay, as long as you contact us so that we can arrange the details. 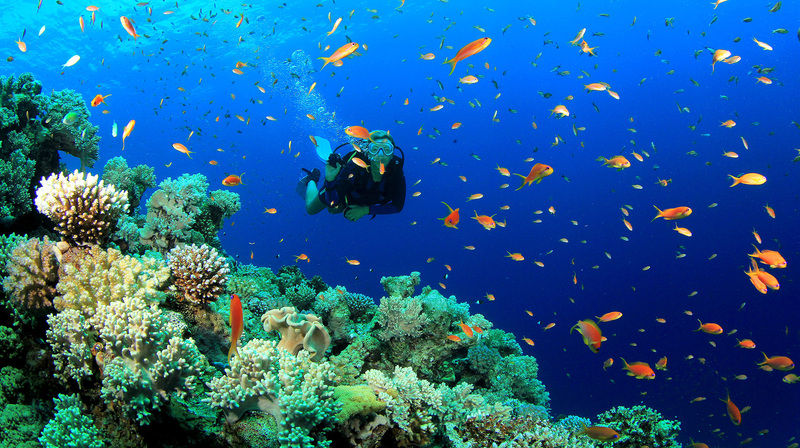 You are lucky to be close to one of the most excellent diving spots in Greece. About 15 km from the center of Athens, the "Athenian Riviera" as we call it, awaits you. A special marine environment, with crystal clear waters, rich sea life and easy access, awaits us to explore it together. 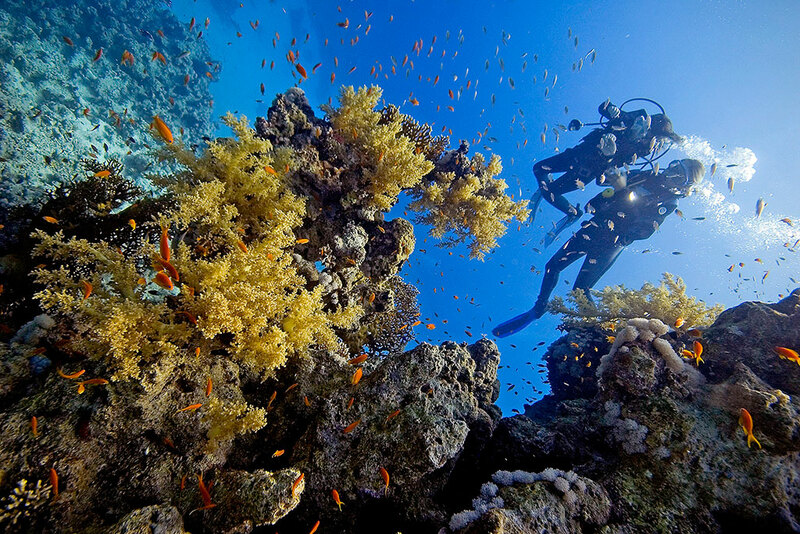 You will need a small introduction course to the basic diving theories that will teach you the essentials for this first contact with the underwater world. This will not only keep you safe but will also allow you to get the most out this amazing experience that awaits you. The diving location will be in one of the most beautiful places in the Athenian Riviera, which is called Vouliagmeni, with nice sandy clear waters. The cost will be 60 Euro per person (including transportation from our dive shop to the diving location as well as all necessary equipment, and a usb stick with alot of underwater photos). With a Speed motor boat we will go to a tiny island nearby and perform a boat dive. The sea water is amazingly crystal clear and there is an underwater cave nearby that we can visit at the depth of 6 meters. In both packages you will have a short training session before the actual diving. 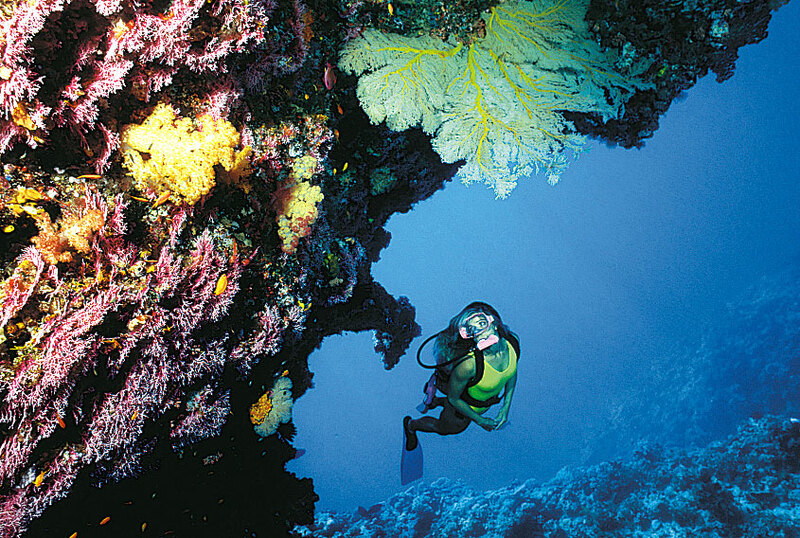 During that, you will be taught how to use your scuba gear and provided basic safety information. Instruction and assistance related to the equipment and its handling. All the necessities you will need (Diving suit, flippers, mask etc). It will be a dive in shallow waters (6 meters Max). Small group: You may either be alone or with a small group of friends, always in total and personal contact with the trainer.